Can I calculate or measure composite cross-sections with RFEM concrete-concrete? 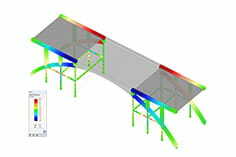 An illustration of a concrete-concrete composite section is currently not possible. 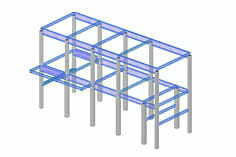 For this purpose, the construction condition calculation must be coupled with the cross-section solver of the concrete design. We are currently working on this in future versions.